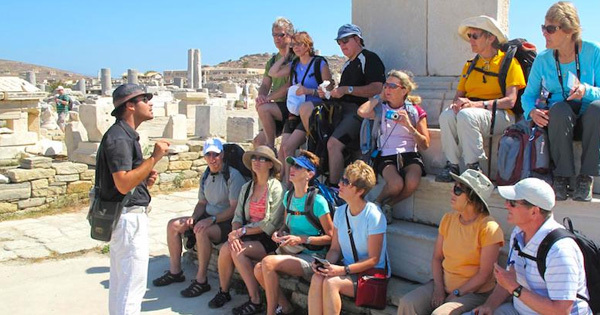 To enjoy the aura of the tourist place you, your family or your group visiting, you need a knowledgeable guide who explain all the stories about the place. A trained guide can enhance the ecstasy of your traveling and make you satisfied about the money you are spending to explore the sight. An English speaking guide can save you from the troubles you can have due to local language. We provide trained guide who know everything about the place as well as is familiar with the distance between two sights to be visited and time of traveling to visit the sights. He explain you everything including history and importance of the sight. So, local licensed English speaking guides is fairly a good facility for you to make the most from your visit.